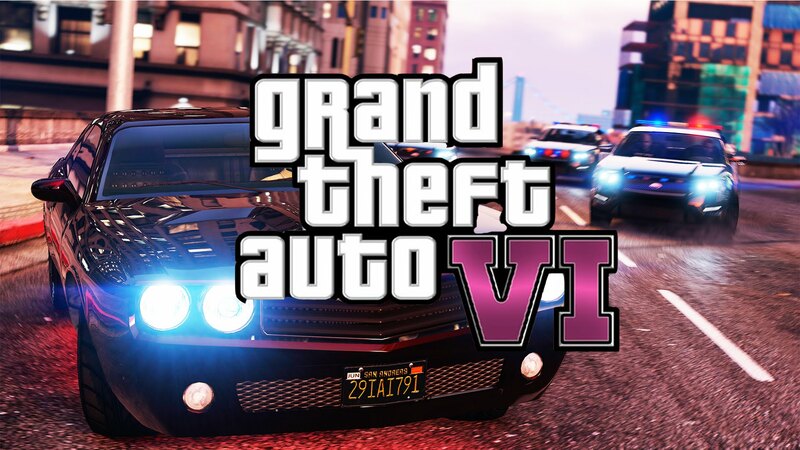 Okay so I’ve been raving about the upcoming release of one of the most anticipated games by Rockstar Games, GTA VI. It has been a while, 5 years to be exact since the launch of GTA V which was released back in September of 2013. Gamers around the world have thoroughly enjoyed the crime saga in the open world. I’d say we have played it enough and it’s time to move on to the next chapter. I mean the gap between the Red Dead Redemption titles was a whopping 8 years, the first game out on PS3 in 2010 and the past year of 2018 brought us the long awaited western. I don’t know if we can wait that long. I know the sales are important and it takes a long time to release these mega triple A titles but given the amount of technology and game development knowledge a studio like Rockstar has, it shouldn’t be long now. There is however a serious issue though, and that is that yet again, the beloved console of Nintendo will not receive the title yet again. I don’t remember playing a GTA game on Nintendo, they are available on the smartphones but not on Nintendo. This has got to change and I don’t know who is responsible for it but someone has to do something. I know and I understand fully that Nintendo consoles are not as powerful as Sony and Microsoft’s or a PC so is Nintendo the issue? I mean the publisher would love to release their games on all platforms. Last year proved that Nintendo sales crushed the competition and switch became a monster console but a lot of major titles didn’t make it to the handheld. It runs games on a lower resolution and not the best frame rates and other elements come into play as well because it’s a hybrid console and most of its gaming hardware components are inside the tablet but surely here could be something that can be done. I have an idea, and if you bare with me I’ll make you agree with me. 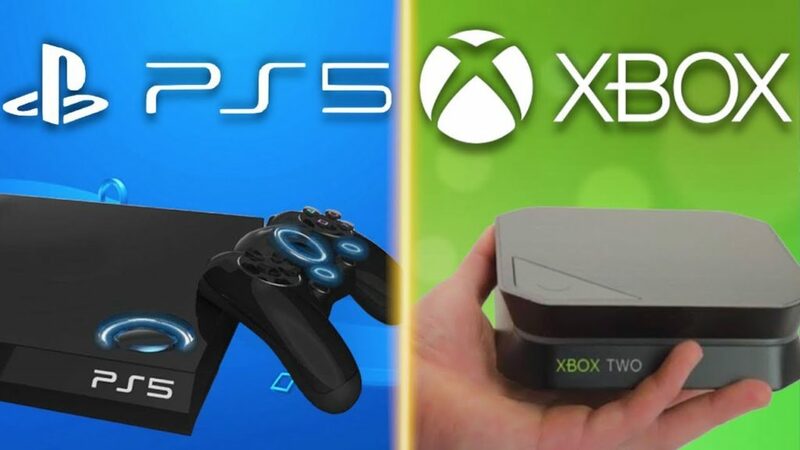 Rumors of Next generation consoles are not that far fetched, Microsoft and Sony will be releasing their new consoles this year and they will be absolute insane. But Nintendo Switch 2.0 rumors are hot as well and most sources say that Nintendo will be coming out with their new console as well. A better and more powerful Switch would be simply amazing. 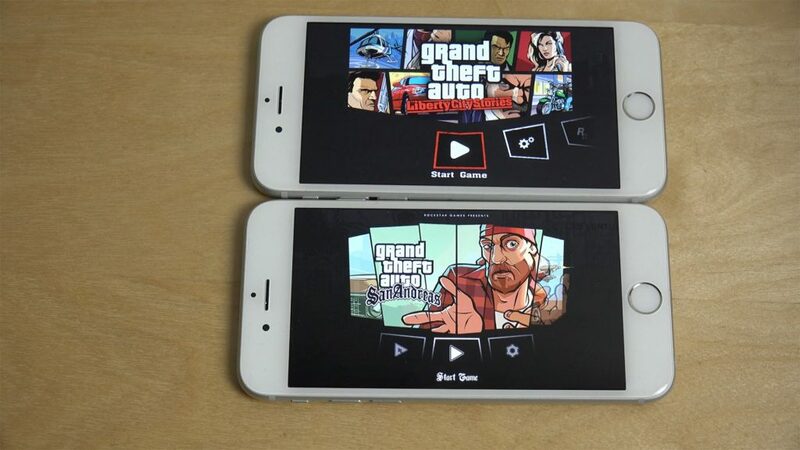 Bigger screen with more resolution, better frames and longer battery life and still a handheld design, which is all great stuff but it still wouldn’t be able to take on a task like the GTA, it will need some serious horsepower to pull that off and this is where my idea comes into play. You heard it, external GPU people, and don’t act like you don’t know what I’m talking about. It’s a thing now, the hardware harnesses a powerful GPU that can be attached to a low powered laptop to give it gaming abilities. Many popular companies have already launched these boxes. Simply hook it up via a USB-C to your laptop and now your average notebook is a gaming monster. And once done playing heavy games, unplug the cord and use your laptop as a portable machine. Now simply replace the laptop with the Nintendo Switch dock and tell me I’m wrong, I dare you. 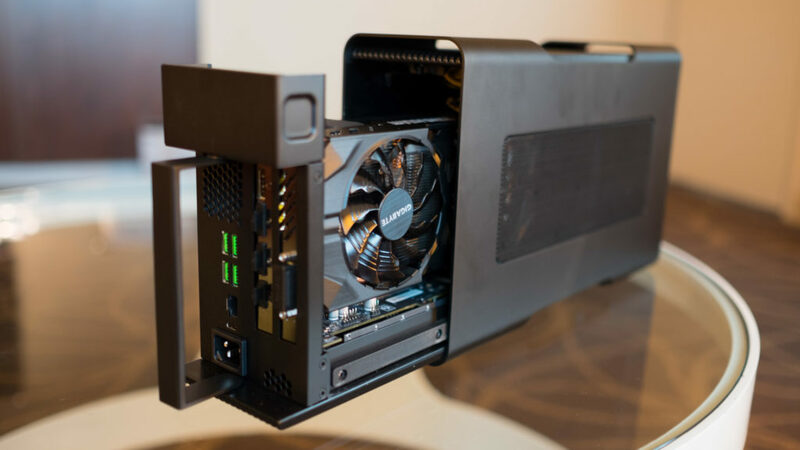 OK yeah I know what the next question would be, “how am I gonna lug that giant external GPU box around on the go?” and it is a valid question and to which I say that you can’t. You can only play the heavy triple A titles in a docked mode. At least you have the option and it is a reasonable way to do it. Now to the last point, “why not Nintendo make the dock with the beefed up GPU inside the dock?” And i’d agree yet again but the problem with that is the design and the price of the console will become so high that people won’t buy the product. So for those who wish to play triple A titles same as Xbox and PlayStation then this is the only option we have. Nintendo can collaborate with a GPU maker and produce a box as a separate purchase and sell it as an accessory. Plus there can be a combo deal where the GPU would come with the console and the company will call it ‘Nintendo Switch Plus’ or something catchy. I’m not sure if the current Switch can use this technology but if the new model is coming then maybe Nintendo can still make this happen.You can read here more about release of GTA 6. What do you think guys? I’d love your take on it.